Hosted by Bloodaxe Books editor Neil Astley. 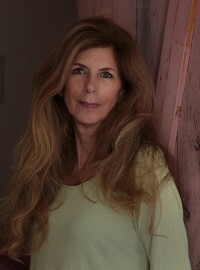 Marie Howe’s poetry is ‘luminous, intense, and eloquent, rooted in an abundant inner life’ (Stanley Kunitz). Howe’s latest collection is Magdalene and Jericho Brown’s is The New Testament. 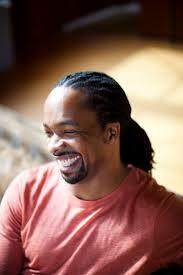 ‘To read Jericho Brown’s poems is to encounter devastating genius’ (Claudia Rankine). Jericho Brown worked as the speechwriter for the mayor of New Orleans before earning his PhD in creative writing and literature from the University of Houston. His first book, PLEASE (New Issues), won the American Book Award. The New Testament was winner of the Thom Gunn Award for Gay Poetry and the Paterson Award for Literary Excellence, 2015. He currently teaches at Emory University and lives in Atlanta, Georgia.